What are the requirements to play Nosgoth? 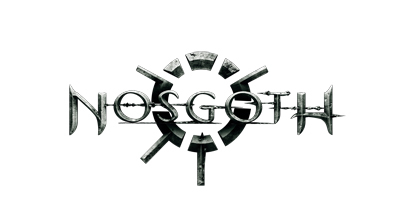 Nosgoth is available on Steam on PC. Users will need a Steam account and be registered for Square Enix Membership.